I mentioned here that I am going to shoot another wedding! 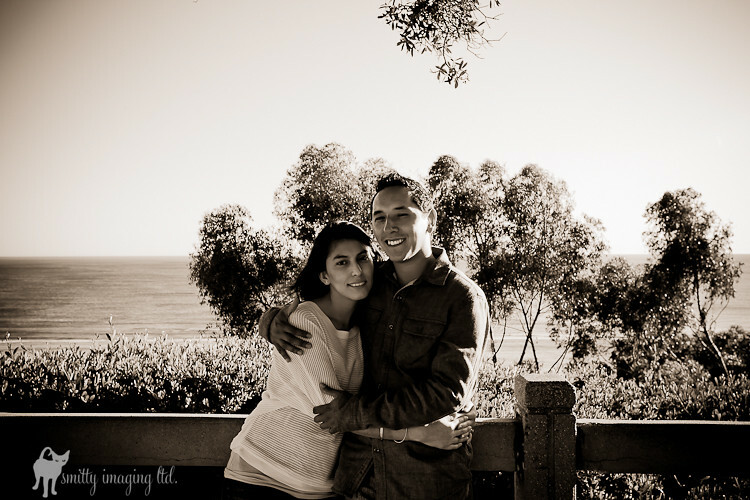 Abdias and Yadira are getting married in June. 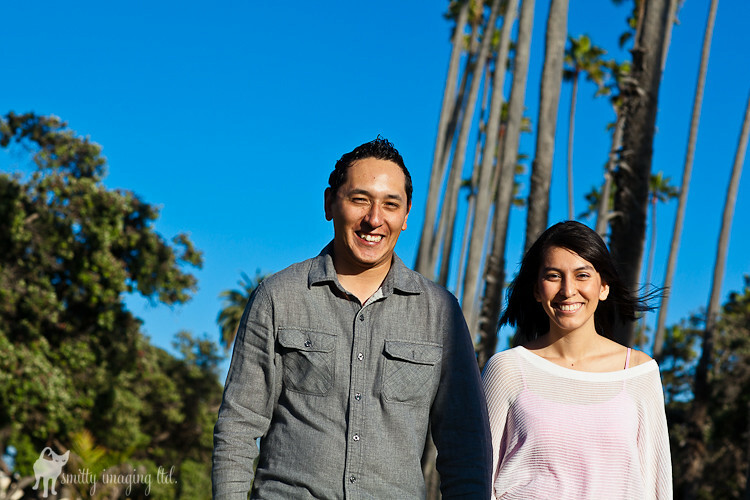 As a part of my wedding package we did a pre-wedding / engagement photo shoot. 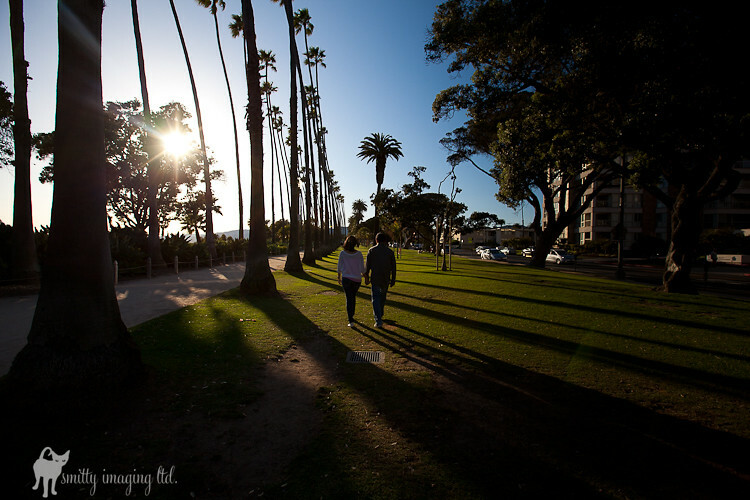 Abdias proposed at the beach so we went down to Will Rogers at sunset and took some shots. They are both really nice and very photogenic. They sort of knew each other but met at church. We sort of reenacted the proposal scene. 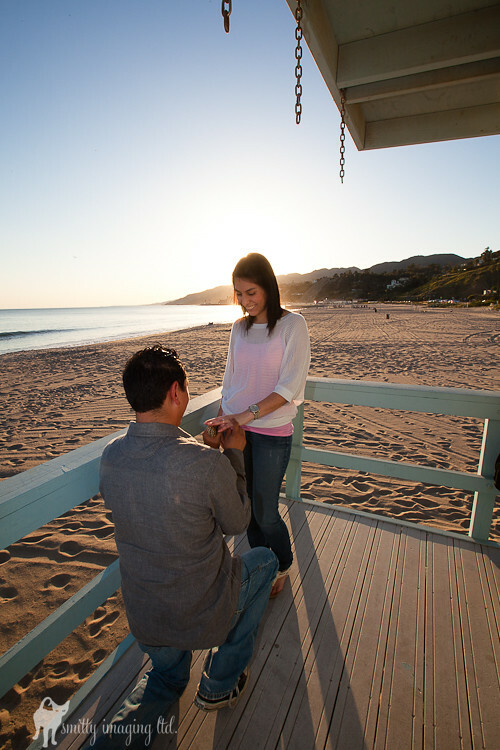 I thought one of the cutest parts was the little fake candy box that held the ring. So cute! This entry was posted on Monday, May 2nd, 2011 at 21:45. 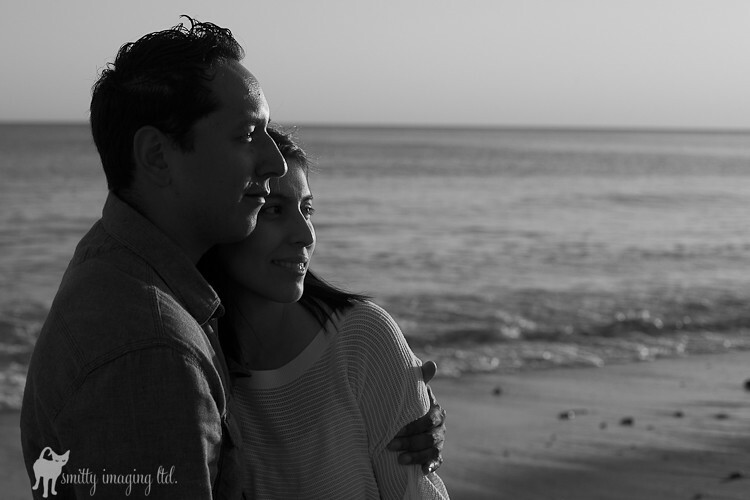 It is filed under Uncategorized and tagged with Abdias, beach, engagement, ocean, Santa Monica, sunset, wedding, Will Rogers, Yadira. You can follow any responses to this entry through the RSS 2.0 feed.